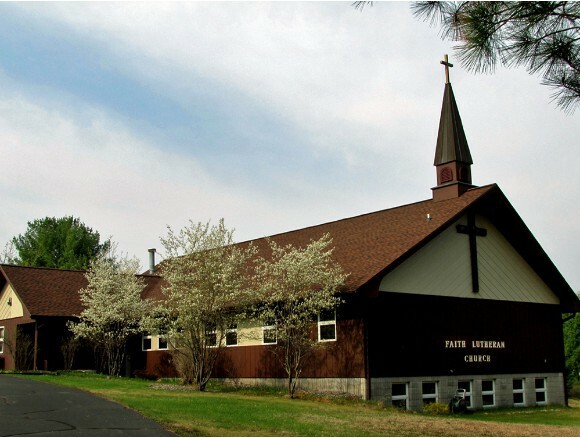 For more than thirty years people have regularly gathered at Faith Lutheran Church for worship, as they are fed and nourished through the Word and Sacraments. Returning to our homes, schools, and places of business, we desire to live out our Christian calling as children of God through faith in Jesus Christ. In gratitude for his magnificent love for us, we respond by caring for those in our family of Faith, in our community, and around the world. You are invited to join us in worship, study, fellowship, and service.